FOXBOROUGH, Mass. 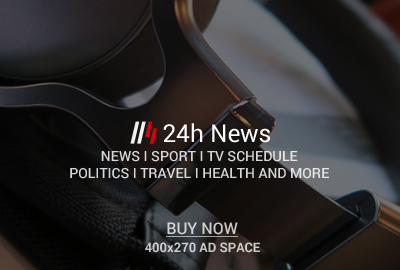 — New England Patriots defensive back Devin McCourty said Monday he won’t go to the White House if the Super Bowl champions are invited by President Donald Trump, and teammate and twin brother Jason said he highly doubts he would make the trip. 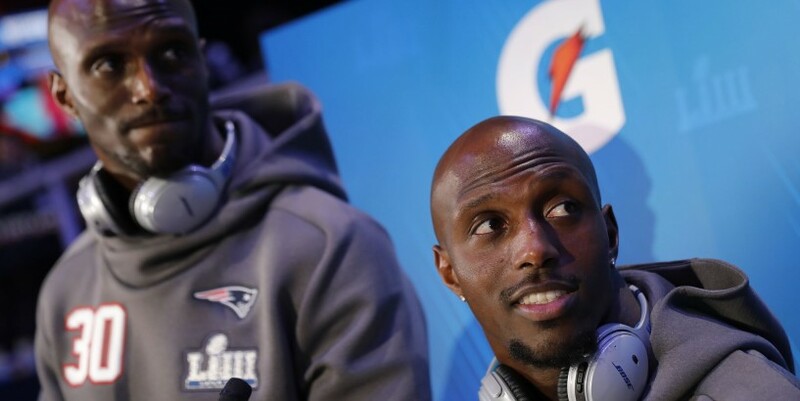 Devin McCourty had openly hinted during Super Bowl week that he would retire after the game, but he wouldn’t elaborate on his plans a day after the 13-3 victory over the Rams.